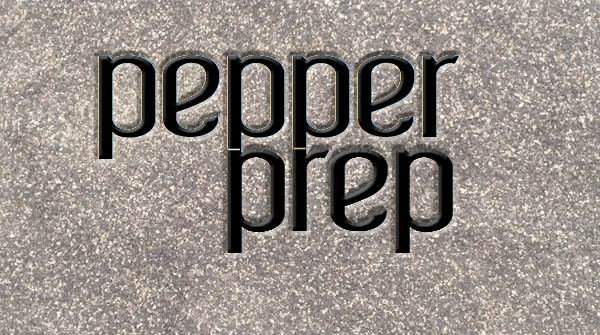 Since 2014, Pepper Prep has been an affordable radio show/podcast/internet radio prep service that focuses on radio show prep to "pepper" your on air show or podcast. It's a daily radio "show prep" service that sends neat tid bits and unique stories and You Tube videos from around the world. There's a variety of options to choose from, from pay per day to a yearly subscription. The referral program is quite simple for subscribers. For every person you refer that subscribes you get two weeks added to your subscription. ​We also help you build Podcasts. Not sure where to start or looking to make it sound polished? We do editing and production as well as point you to the right producer and voices that will make you a star. ​Although based in Canada, the service provides Radio Show Prep to radio announcers/podcasters/internet radio stations with clients in Canada/US/UK/Dubai. Our Focus is providing you the information/know how and resources for you to properly "Prep" your show, whether it be a radio announcer or Podcaster. With the vast changes in the radio industry and interview about the Prep Service with Matt Cundhill, on his Podcast, Shika decided it was time to expand and rebrand the service to include Podcasters by providing more resources and consultation and education on the importance of "prepping your show"
In January of 2017 Zachary Rees-Siritich joined the Pepper Prep team as a contributing blogger.